British designed. Handmade from steel wool and plastic mesh. 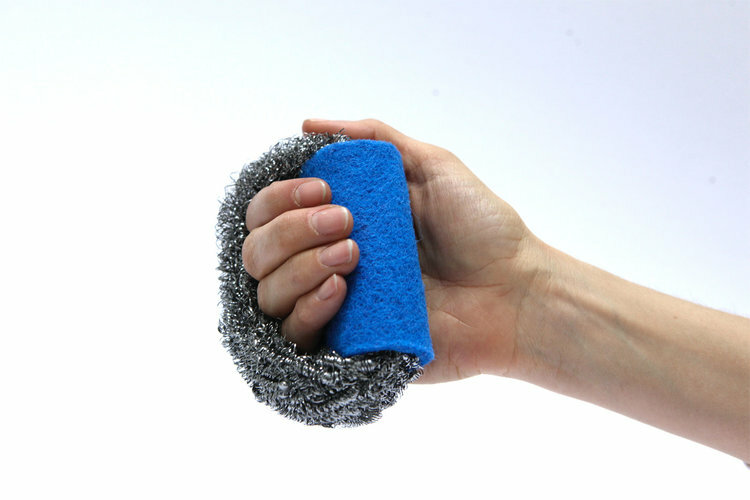 Aimed at able bodied persons and those with low dexterity in their hands as it can be used without gripping but once retained on hand allows cleaning by applying pressure to said surface. Can also be used in the conventional way, flat palm or the 2Handy grip. 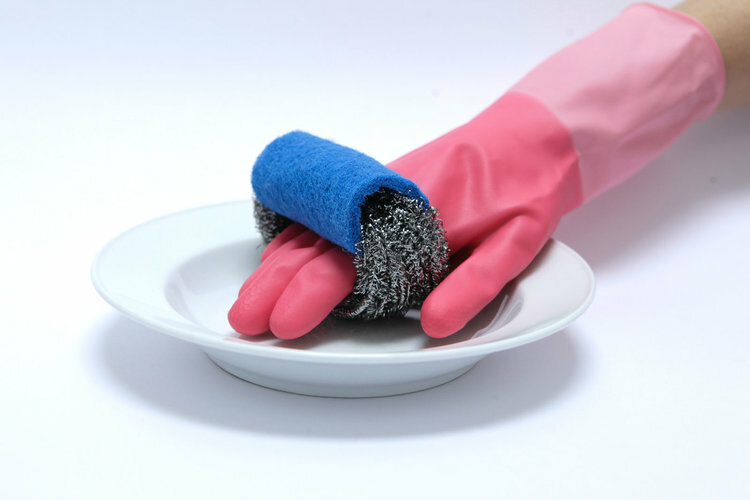 Dual use within the design, all parts can be used for washing and dusting. The cleaner slips around the users’ hand. Both substrates can be used at the same time to give a scuff and clean effect. 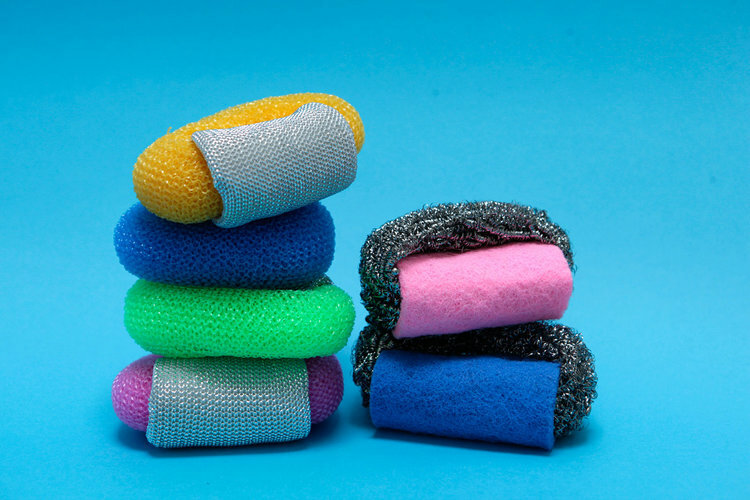 Less pressure to applied when washing or dusting objects. Easy to hang. More hygienic when drying. Environmentally good. 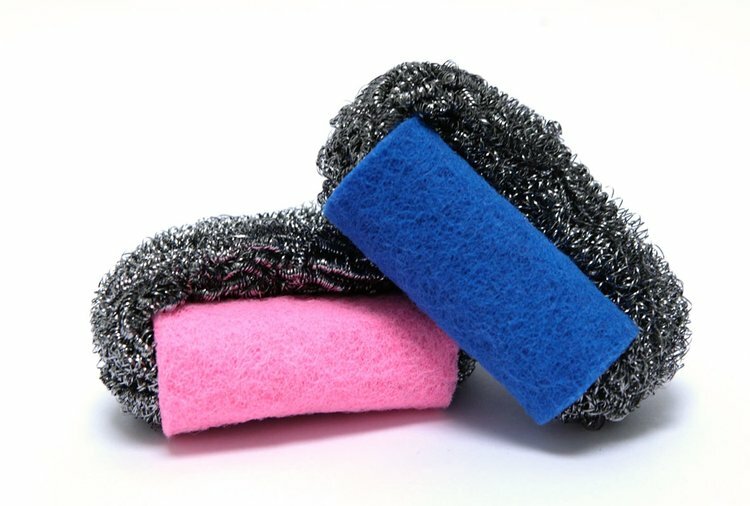 One cleaner lasts at least 3 months so better for the environment instead of buying packs of 20 which are of poor quality and do not last long. Last longer than the market leader, E-cloth, Scotch Brite and Spontex.